HERE IS THE ONE! 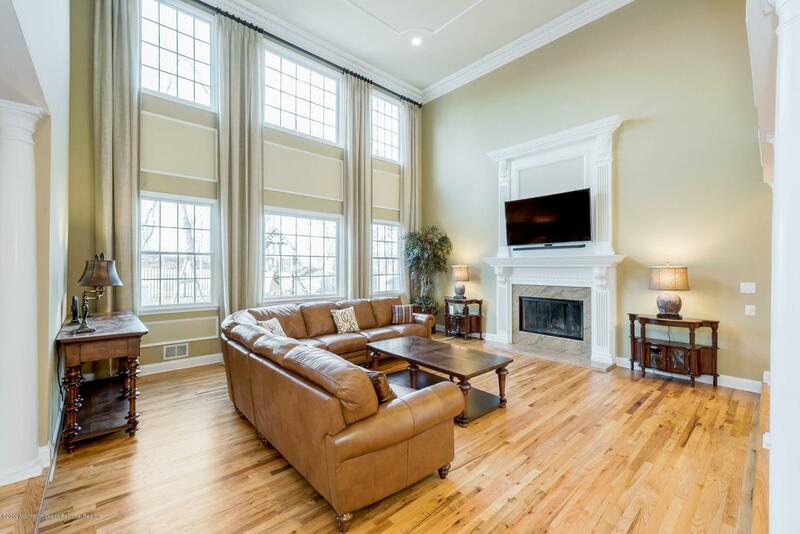 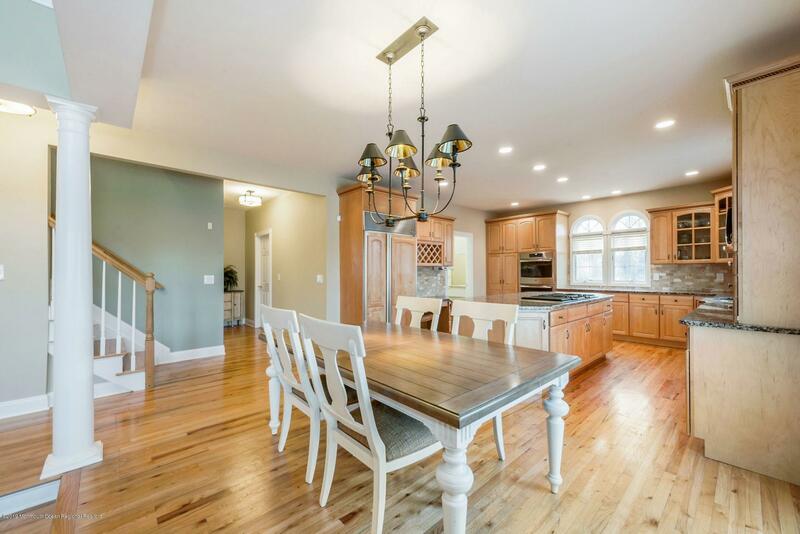 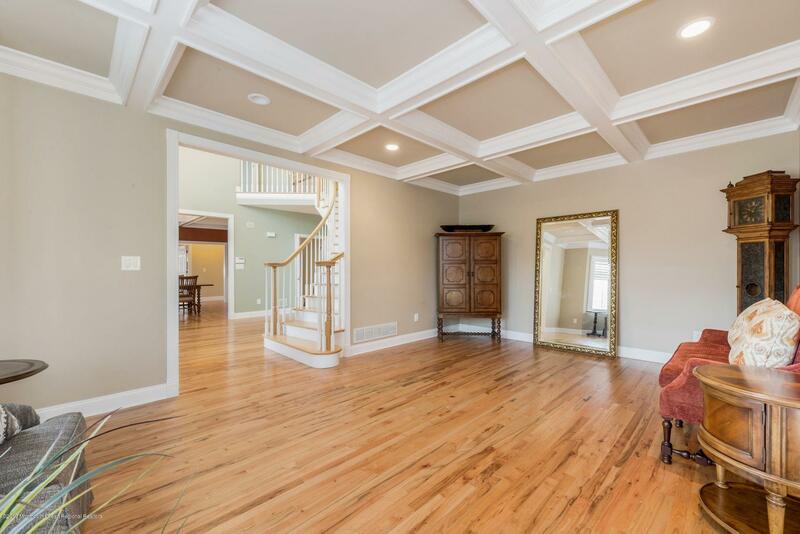 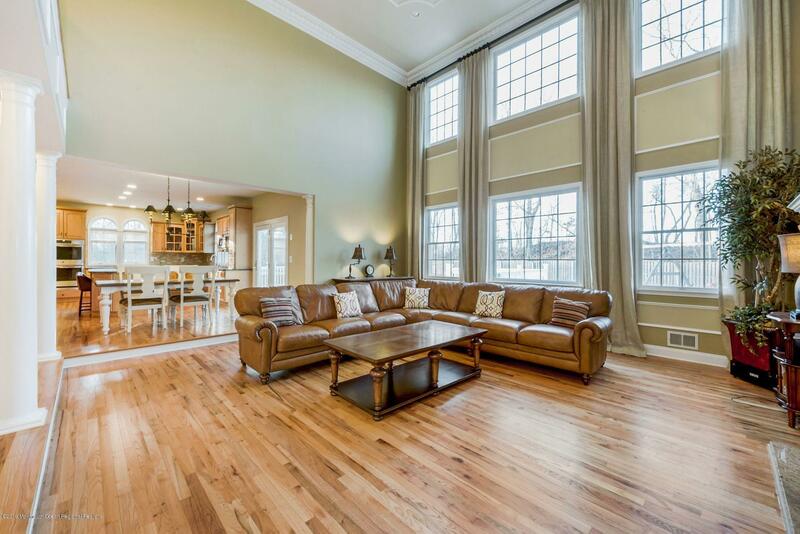 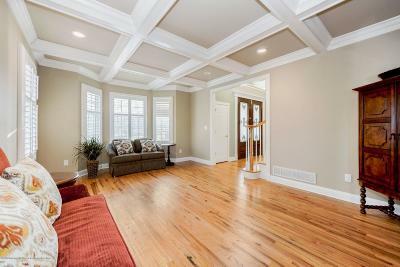 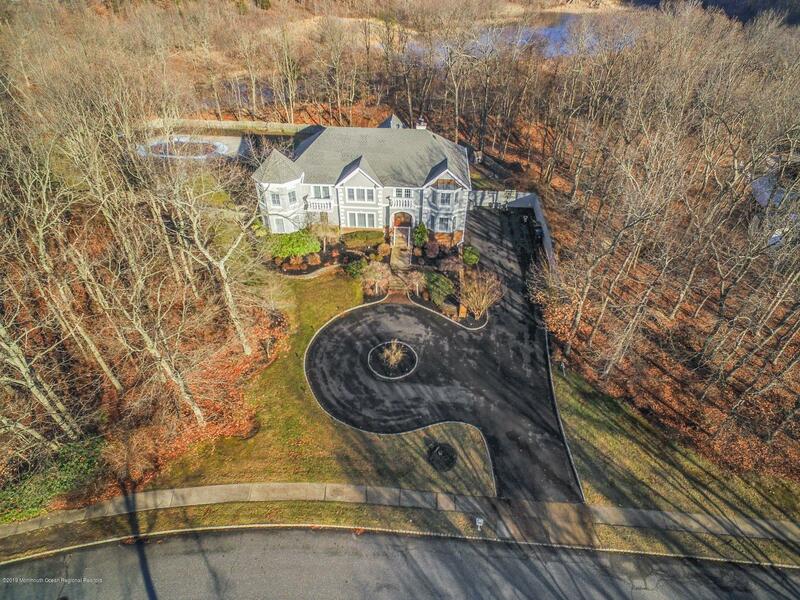 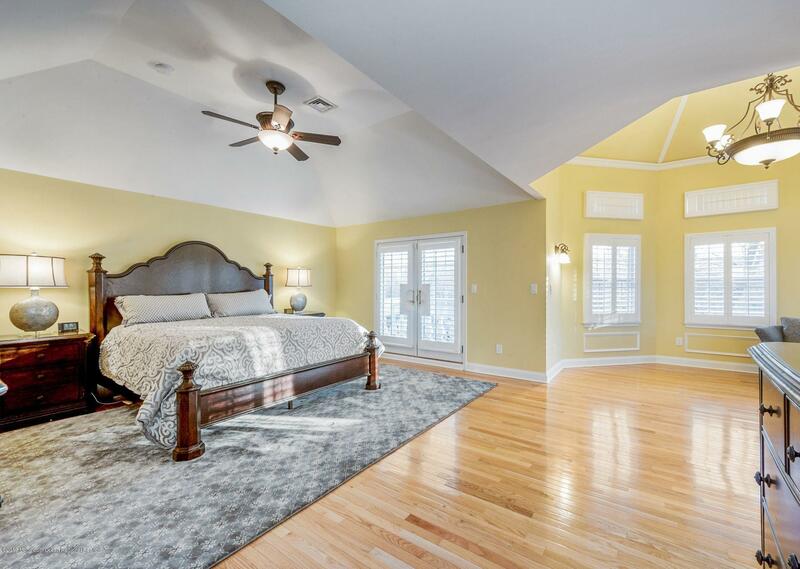 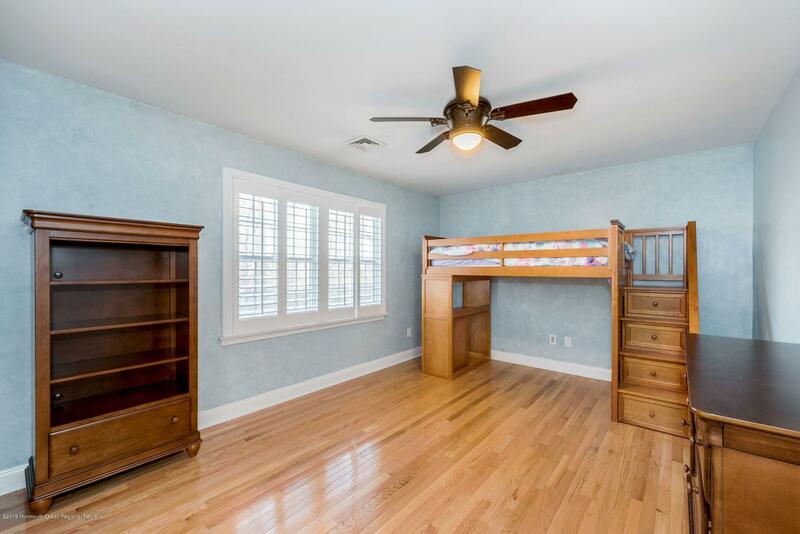 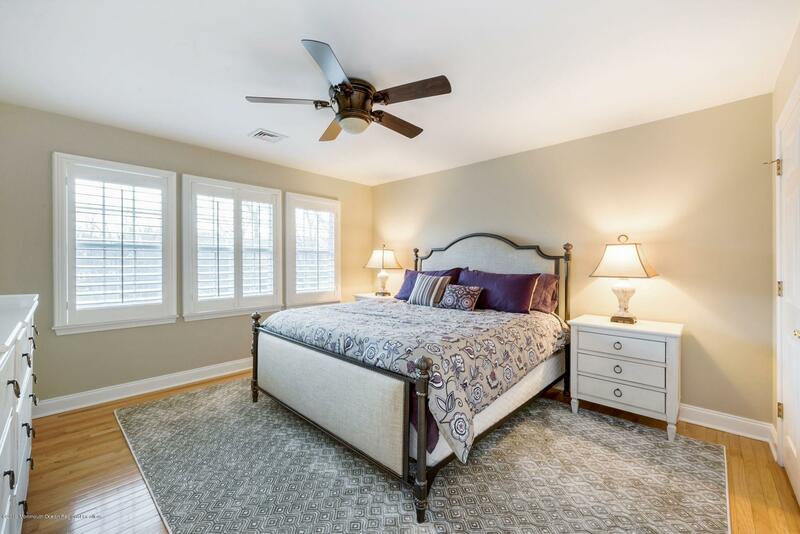 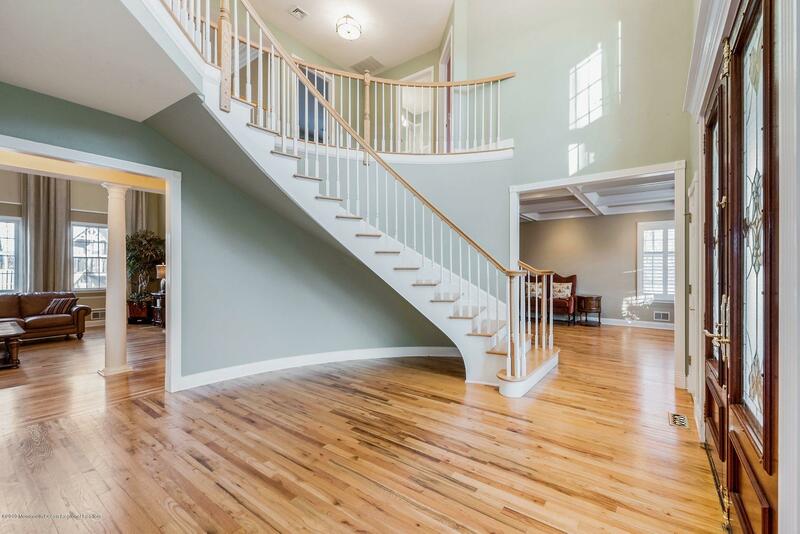 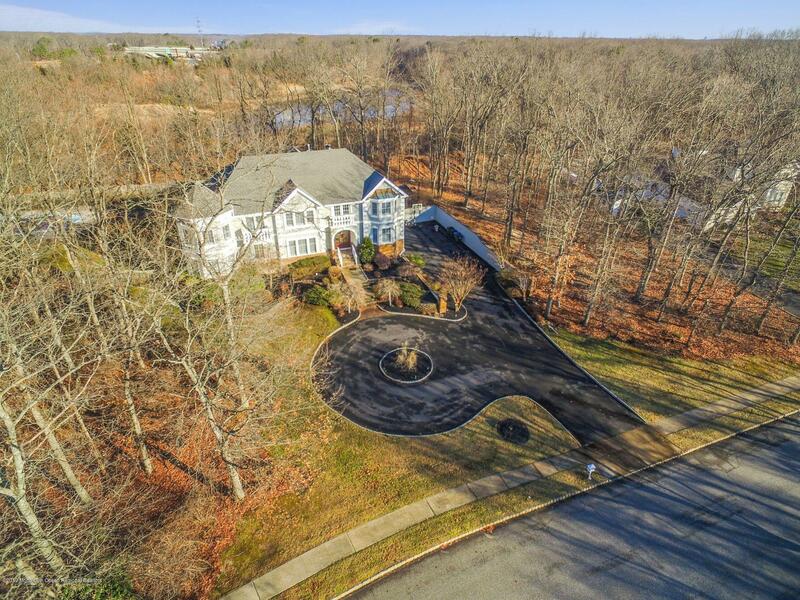 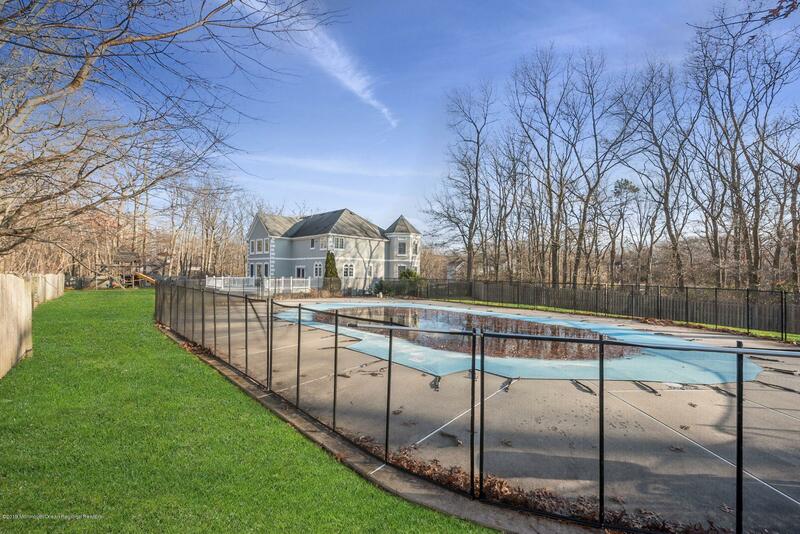 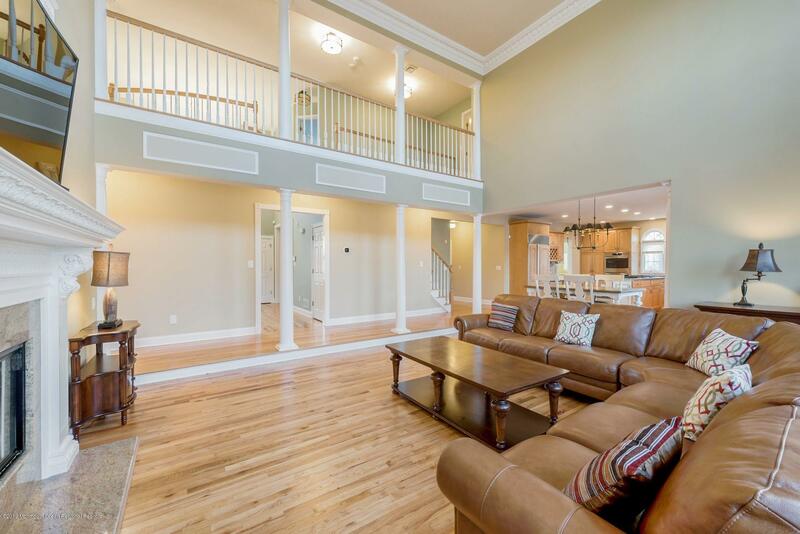 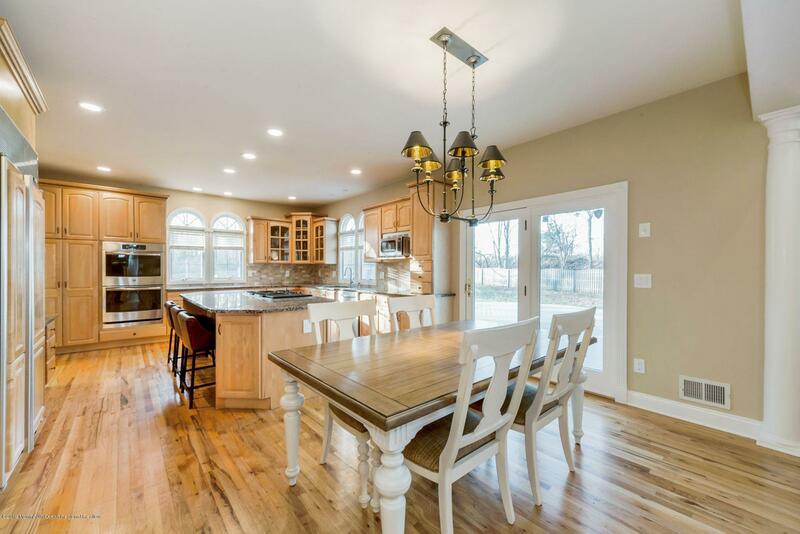 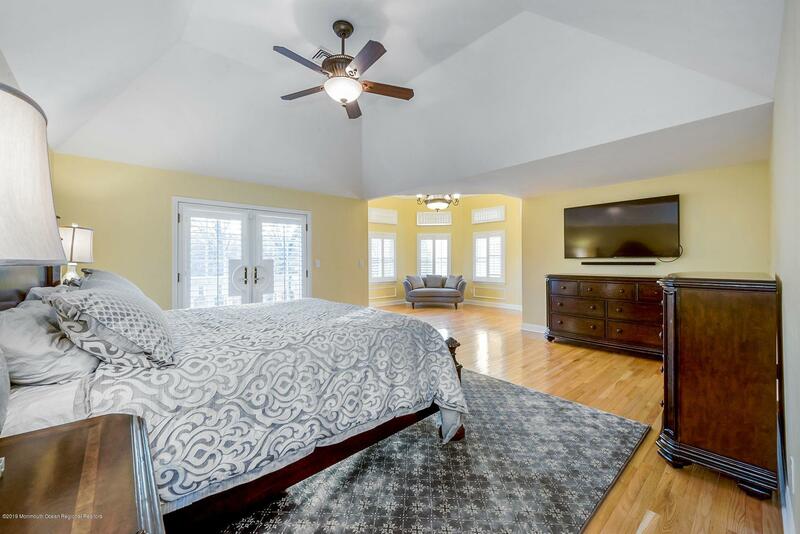 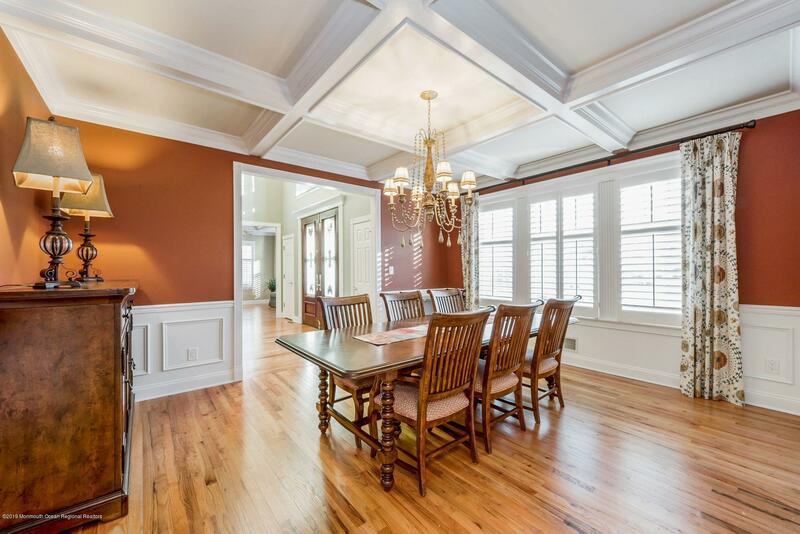 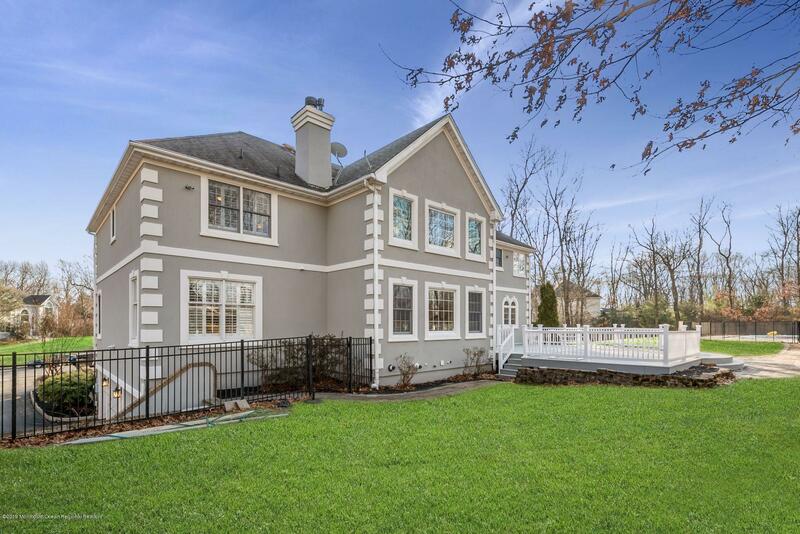 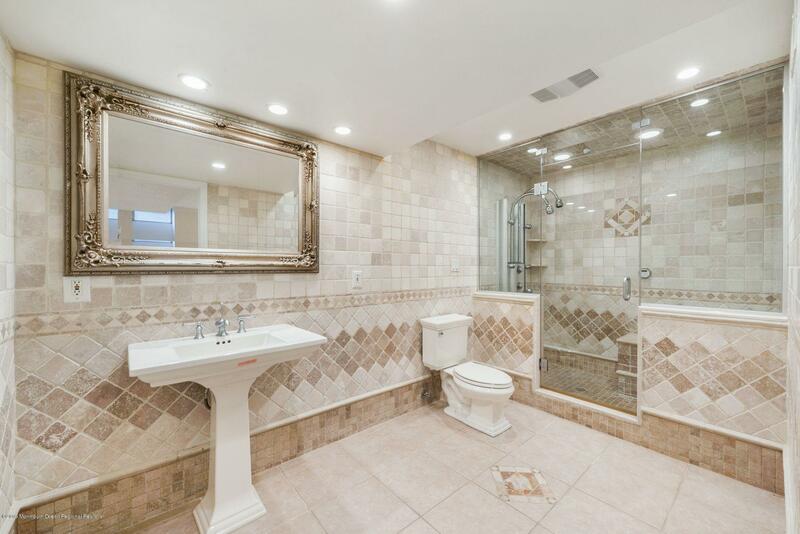 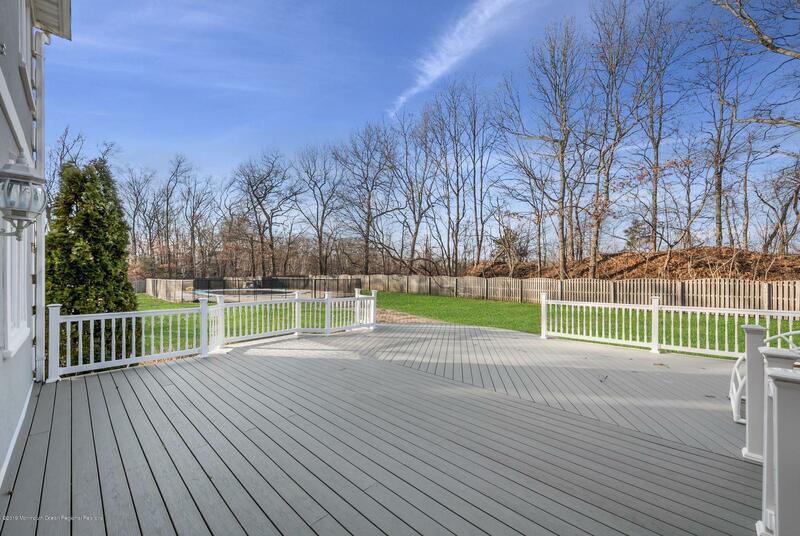 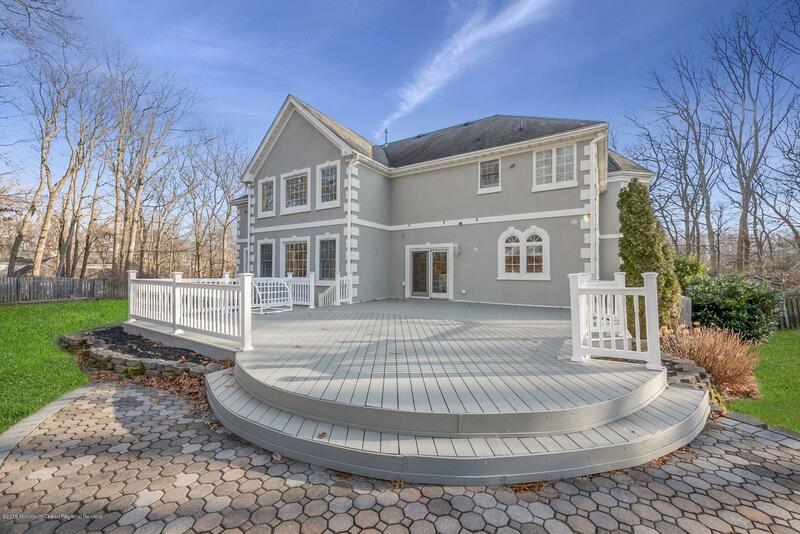 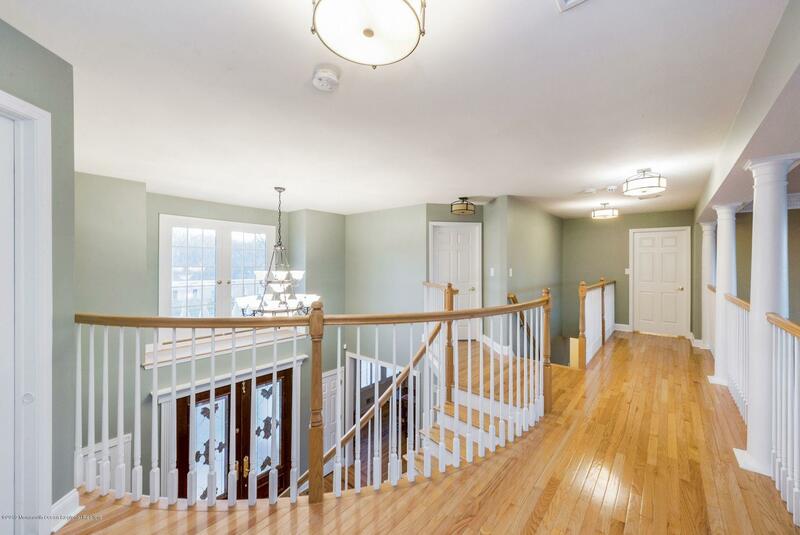 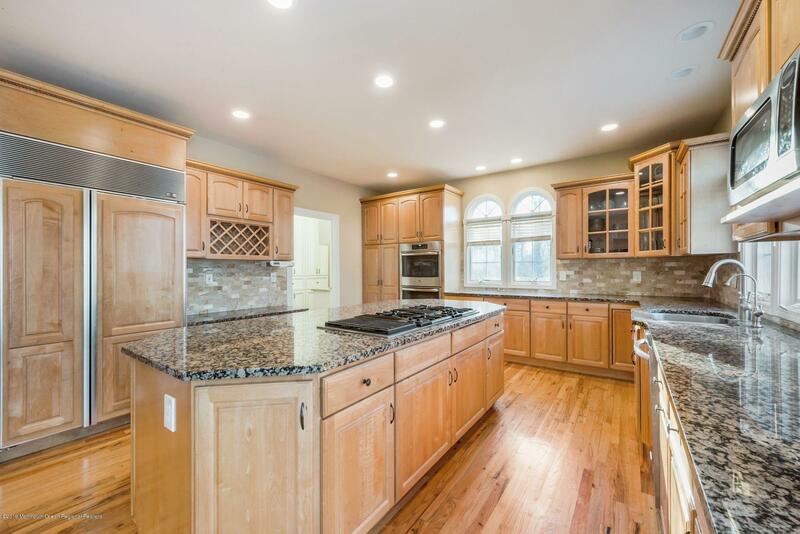 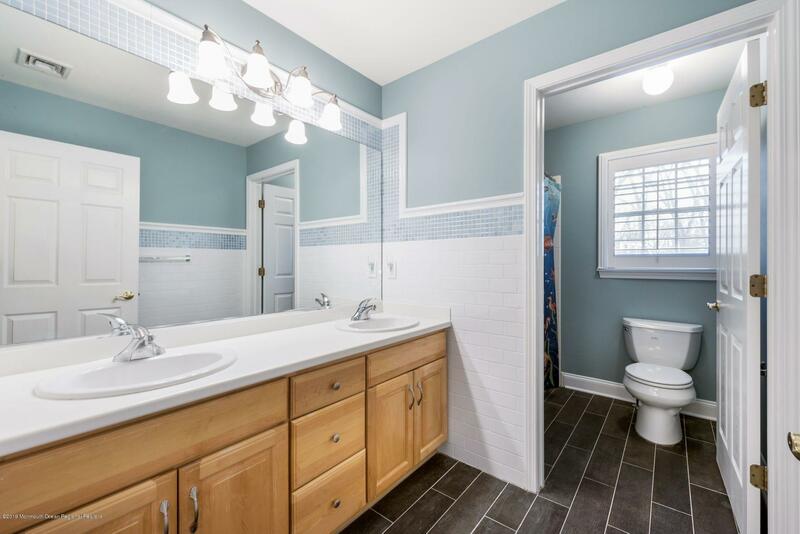 Beautiful 6BR/4.5 bath colonial home tucked privately on a cul de sac, boasting a full finished basement, 3 car garage, and inground swimming pool. 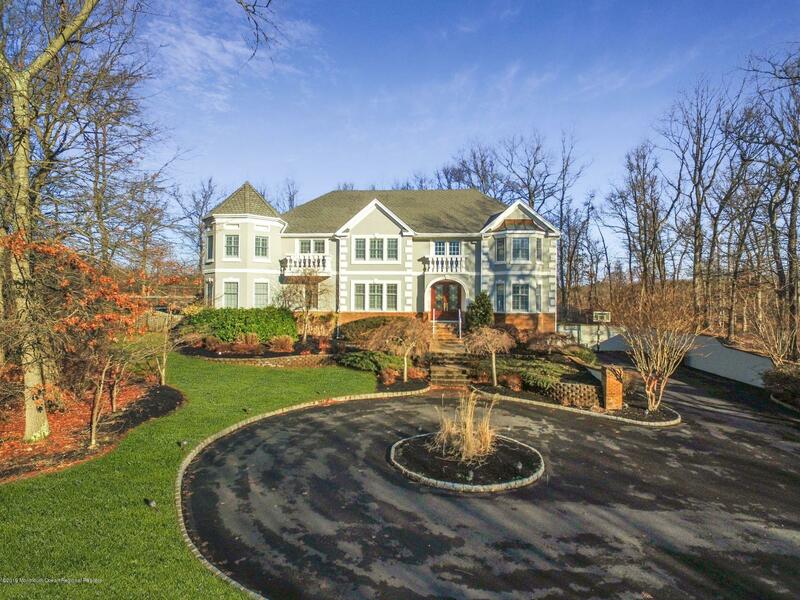 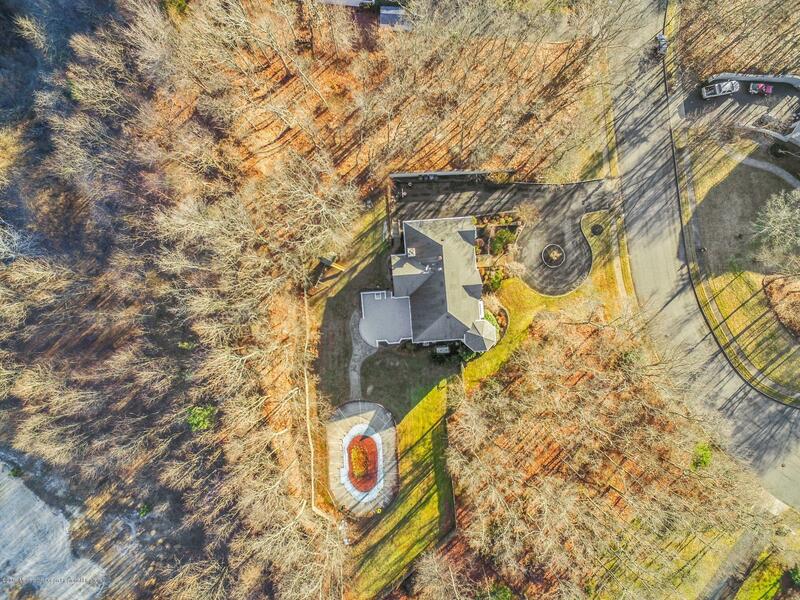 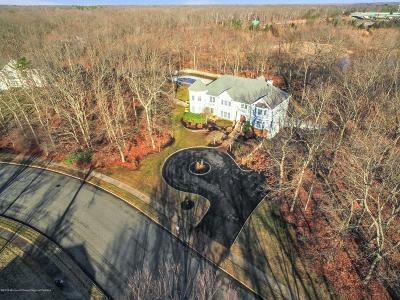 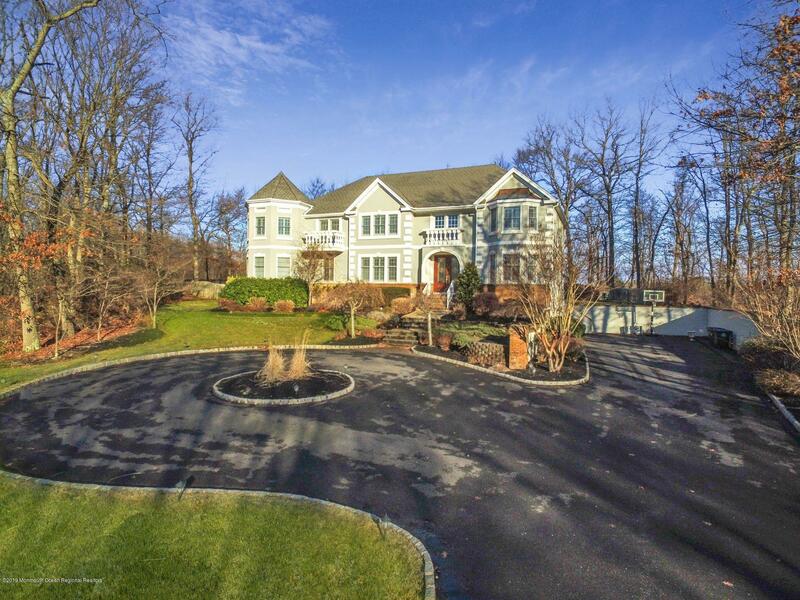 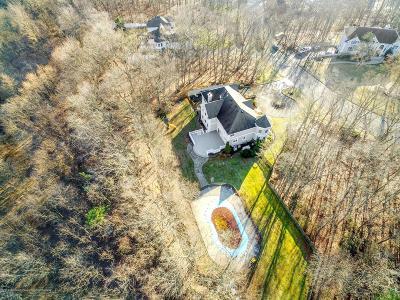 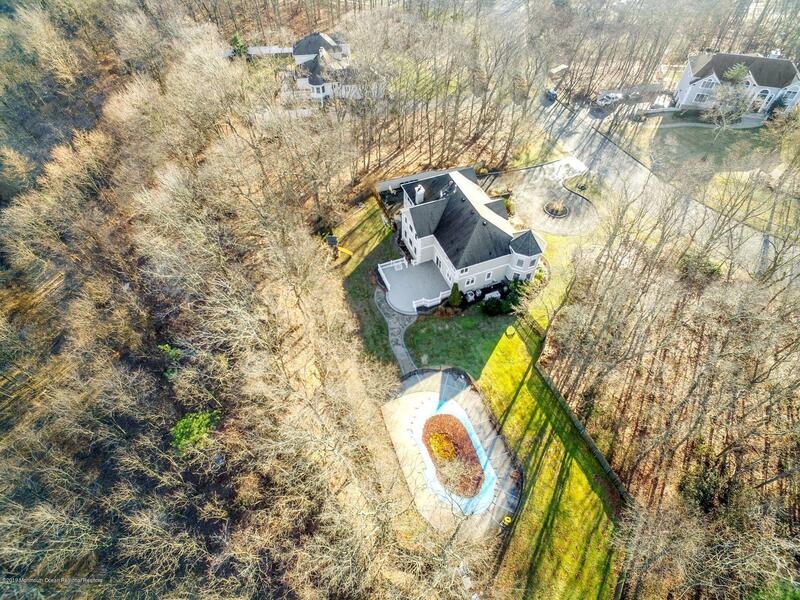 This property captures the absolute best of Wall Township from its private setting on 1.38 acre lot, to its stones throw proximity to all major roads, and of course sub-10 min drive to the beach. 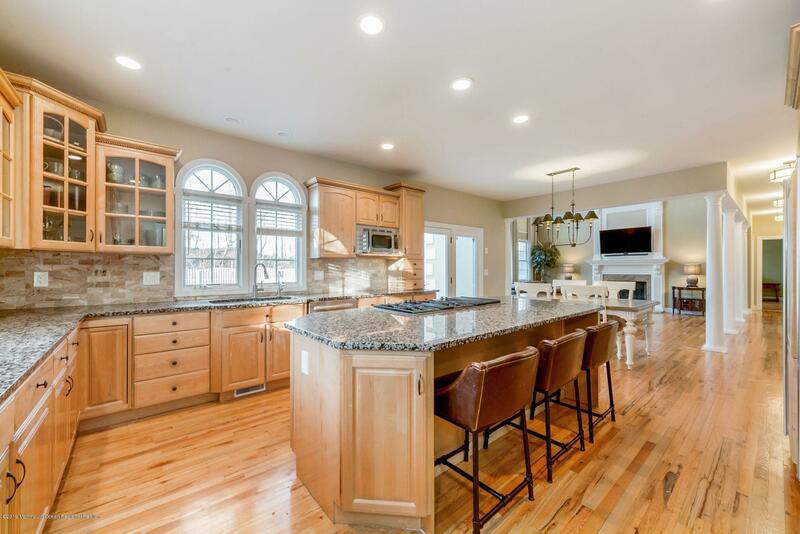 Hardwoods run throughout, including 2 story family room w gas fireplace, formal living and dining rooms, first floor en suite with full bath, and gourmet kitchen with large center island, granite counters, SS appliances. 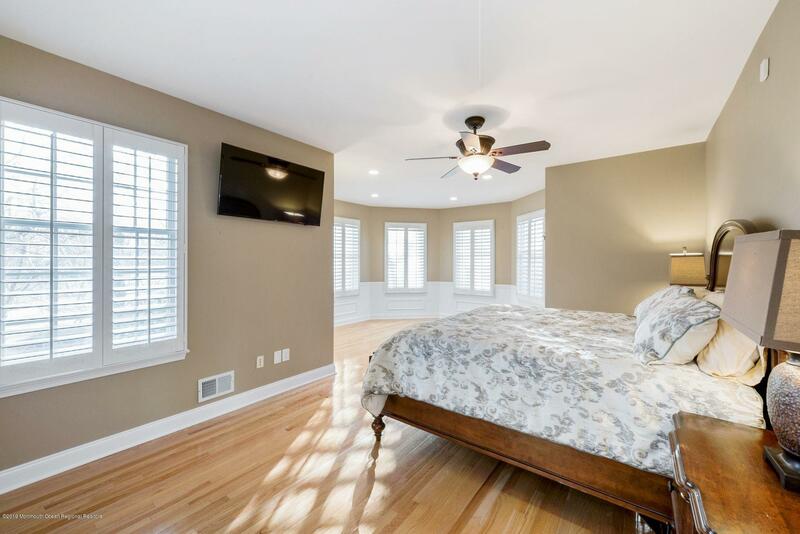 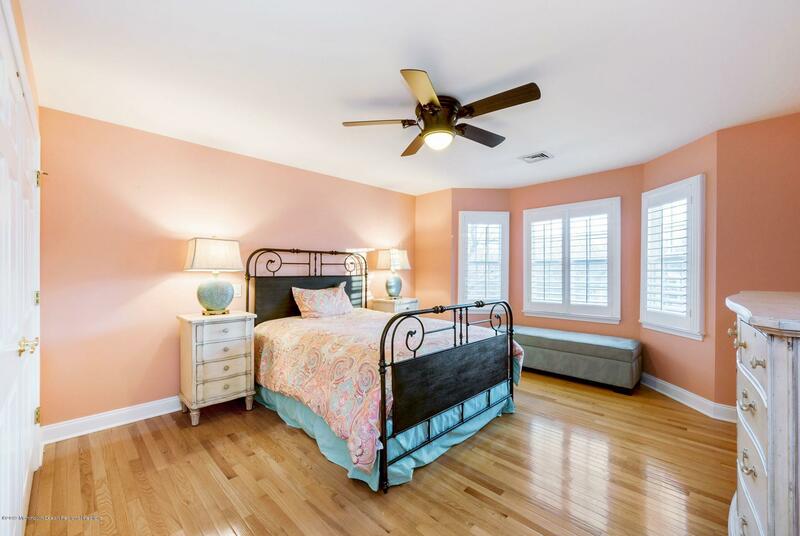 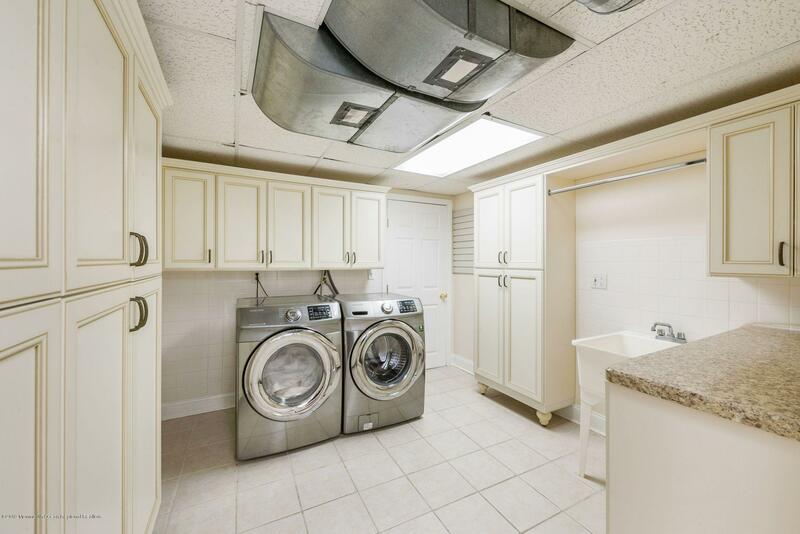 Retreat upstairs to large master suite with recently renovated master bath, large walk in closets, and private balcony. 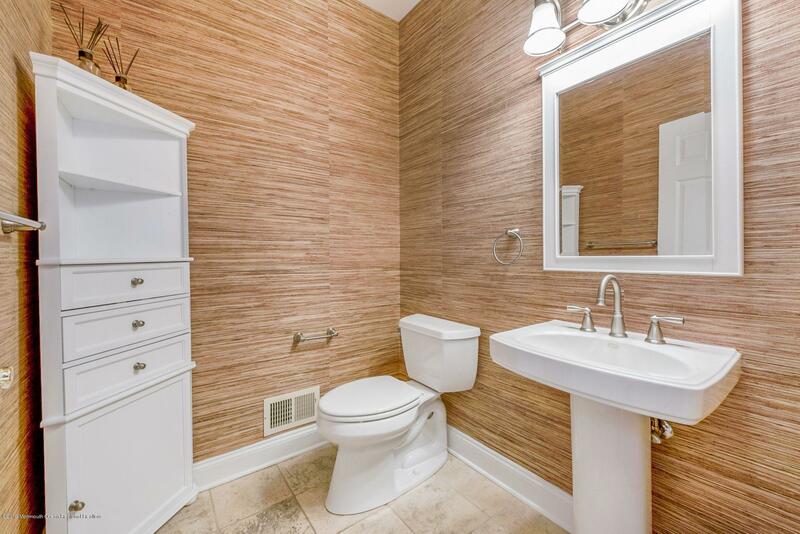 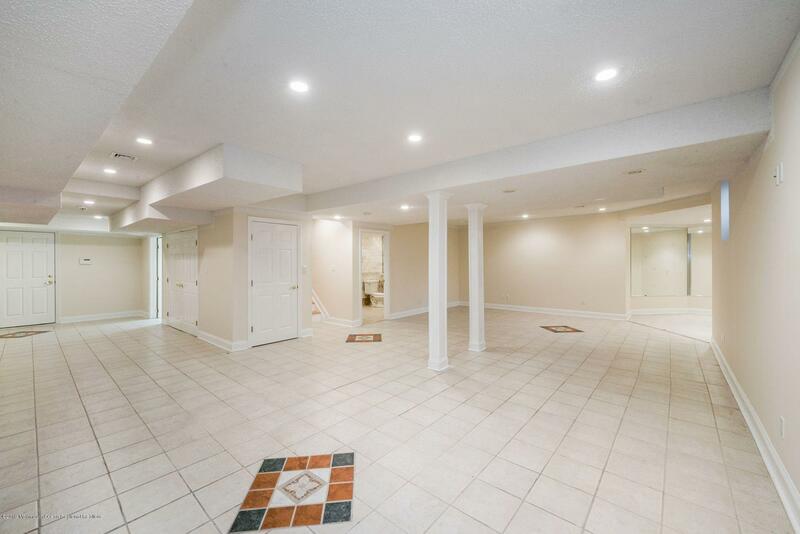 Finished basement with full bath. 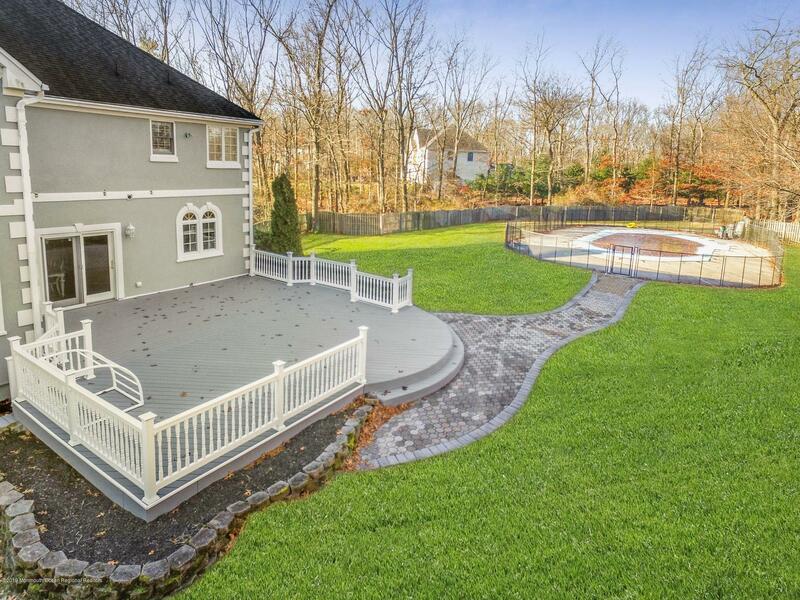 Brand new stucco exterior, brand new trex deck, concrete pool.